Day 6 Wise living doesn't just happen on its own. Wisdom takes focus, attention, persistence, and motivation. You have to chase it! You need to pray about your decisions and meditate on the possibilities and then work hard to do whatever God guides you to do. You can't be lazy or careless. And when you make a mistake, you need a sense of urgency to correct it. Dear child, if you’ve cosigned a loan for your neighbor, or pledged to pay the debt of someone else if they don’t come through, you’re in a dangerous and vulnerable position. Get out of it! They have your welfare in their hands (and they don't have as much at stake as you). Rush to them and plead to get your name off the contract! Don’t rest until you are safe again! This is urgent, like a gazelle being chased by a cheetah, like a bird flapping furiously to escape a hunter’s hand. Learn a lesson from the ant, lazybones! You will be wise if you act like him. 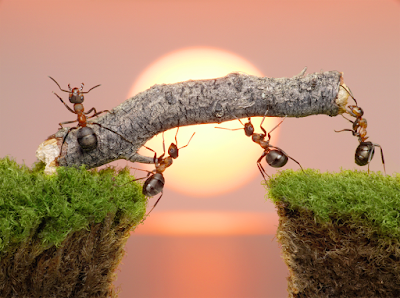 Even though he doesn’t have a leader telling him what to do, the ant works hard all summer and collects food for the winter. But you just sit there. How long do you need to sleep, lazybones? Sleeping in, snoozing a little longer, snuggling up to your pillow, and then poverty steals it all; it’s like you’ve been raided by an armed warrior and have nothing left to your name. Be responsible for yourself. Get out of debt and stay out. Work hard and be diligent. Resist the urge to slack off. Real peace comes to those who work for it. "Father, fill us with a sense of urgency to fix our mistakes and to work hard to focus on wise living. Help us to work ahead and not just do the minimum or put things off trying to make it just in the nick of time. Help us to be wise. Amen." And your need like [e]an armed man. And one who [j]spreads strife among brothers. And when you awake, [n]they will talk to you. From the smooth tongue of the [p]adulteress. And [q]an adulteress hunts for the precious life. Whoever touches her will not [s]go unpunished. He must give all the [v]substance of his house. He who would destroy [x]himself does it. Nor will he be [aa]satisfied though you give many [ab]gifts. 20. Proverbs 6:30 Lit They do not; or Do not men...? 1-5 Dear child, if you’ve cosigned a loan for your neighbor, or pledged to pay the debt of someone else if they don’t come through, you’re in a dangerous and vulnerable position. Get out of it! They have your welfare in their hands (and they don't have as much at stake as you). Rush to them and plead to get your name off the contract! Don’t rest until you are safe again! This is urgent, like a gazelle being chased by a cheetah, like a bird flapping furiously to escape a hunter’s hand. 6-11 Learn a lesson from the ant, lazybones! You will be wise if you act like him. 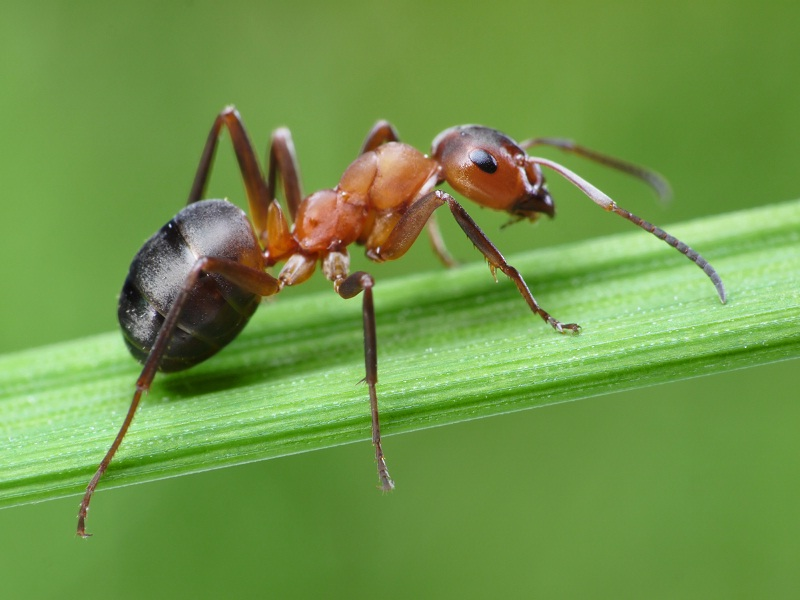 Even though he doesn’t have a leader telling him what to do, the ant works hard all summer and collects food for the winter. But you just sit there. How long do you need to sleep, lazybones? Sleeping in, snoozing a little longer, snuggling up to your pillow, and then poverty steals it all; it’s like you’ve been raided by an armed warrior and have nothing left to your name. 12-15 A worthless, ungodly person goes around distorting the truth, winking and crossing his fingers behind his back; he won’t just say the plain truth. His perverted mind is always making evil plans and stirring up trouble. That’s why disaster strikes him out of nowhere and breaks him beyond repair. 16-19 There are six things the Lord Jehovah hates, seven are truly disgusting to Him: arrogance, dishonesty, killing the innocent, plotting evil, doing wrong, lying under oath, and sowing discord in a family. 20-29 Do what your father says, child, and don’t ignore what your mother taught you. Treasure their words in your heart and always keep them close. They will show you where to go and keep you safe at night. They’ll tell you what to do the next day when you wake up. A commandment is a lamp and their reasoning is the light. Correction and discipline lead to life and protect you from seductive words from tempting women. Don’t burn for their hot bods or be seduced by their fluttering eyes; for a prostitute will will take all your money and falling for another man’s wife will get you killed. Can you start a fire in your lap and not get burned? 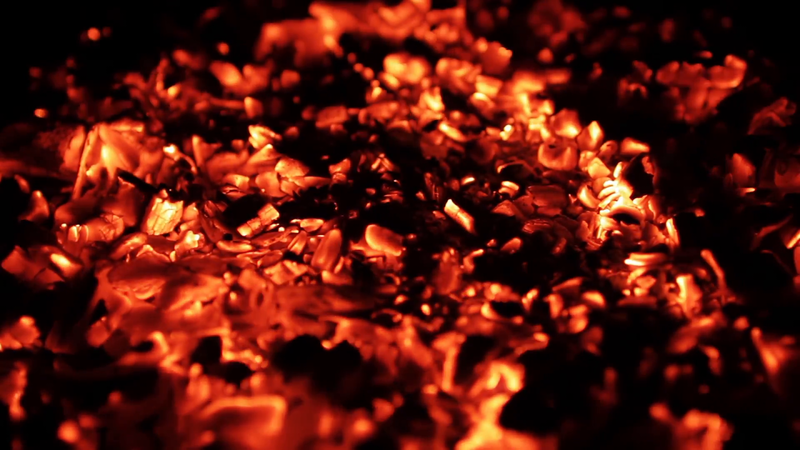 Can you walk barefoot on hot coals and not blister your feet? That’s what it’s like to sleep with another man’s wife. You won’t escape the consequences if you touch her. 30-35 No one blames a thief for stealing food if they’re starving, but they still pay the price if they get caught--even if it cost them everything. However, it’s just dumb to commit adultery, because you’re ruining your life. You’ll be disgraced and diseased and your shame will never be forgotten. A jealous husband will be furious and have no mercy when he seeks revenge. No amount of money or anything else will satisfy him.